We can arrange service, repair, and fault diagnosis through our workshop facilities. We can take the hassle out of this process for you, by arranging collection and delivery for you. We only use genuine Maserati parts, and suitably qualified technicians to carry out work, which is completed to the high standards that all of our customers have become used to. These include body repair, paintwork, vehicle wrapping, window tints, wheel refurbishment and smart repair techniques. Our body shop is used exclusively in preparing our own stock for sale, and we can arrange for their skills to be made available to you. We offer a convenient one stop service, taking care of the arrangements involved from quotation to completion, from our premises in Westfield. With any prestige car, the interior is just as important as the exterior appearance. We can help you perfect your Maserati by carrying out procedures from simple local repairs, to complete re-trimming. We offer personalised colours, stitching, lettering and refinishing of all interior components, including complete refurbishment and customisation of your steering wheel. Our team will advise you on any requirement you may have, from the subtle to the most outlandish proposals. 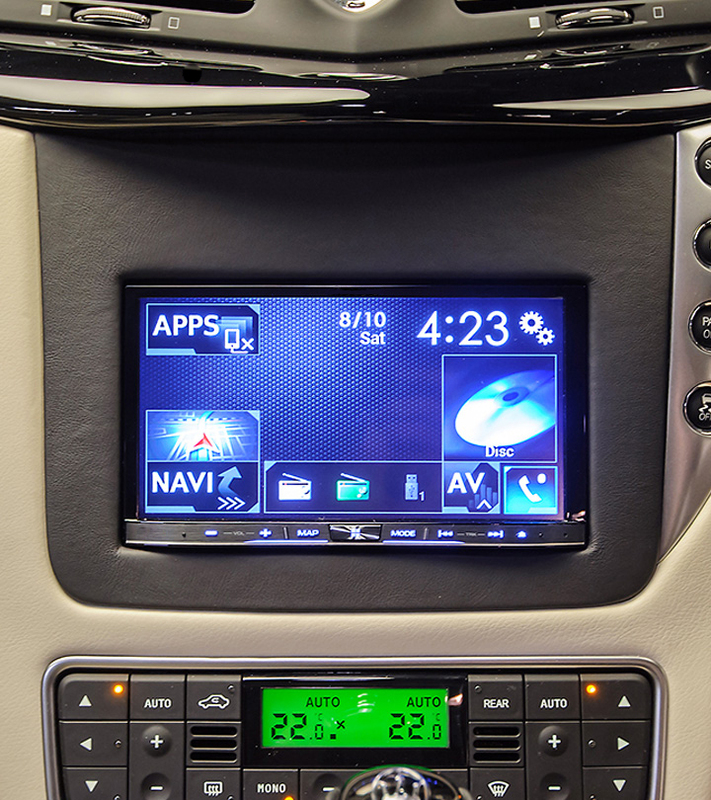 Your Maserati is timeless and elegant, but in car technology is constantly developing. We can help you bring your car into alignment with the latest trends and fashions. 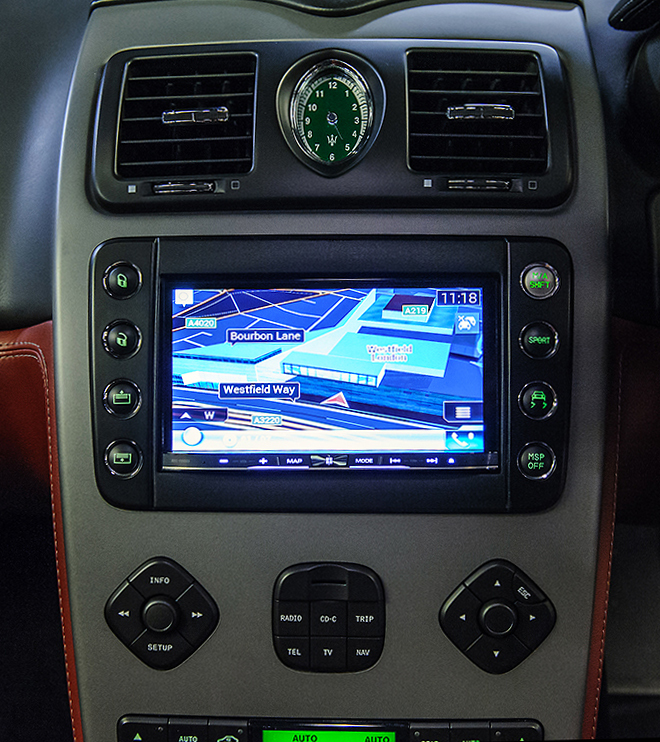 We can work with you to seamlessly integrate features into your car, which include touch screen audio and navigation technology, telephone and music preparation, parking sensors and cameras. The latest features in technology, including smart navigation, Apple CarPlay, DAB+ radio, amplification and handsfree calling can be discreetly incorporated into the cabin, whilst remaining sympathetic to the interior appearance of your car.